Following a career in business and time spent raising a family, Kristina returned to study to fulfil a long held interest in the practice of psychology. She now has experience in both government and non-government organisations, and in private practice settings. 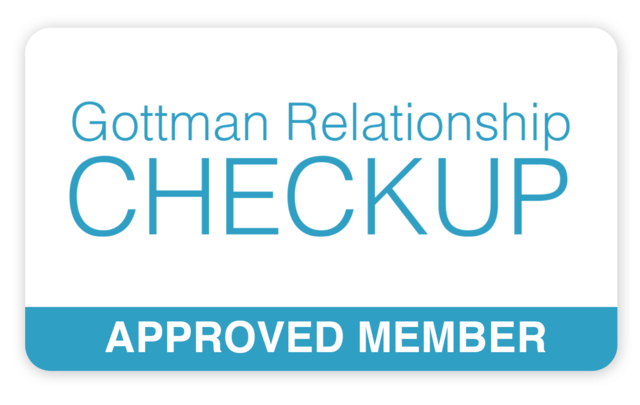 Kristina is committed to providing evidence-based psychological services tailored to her clients’ specific needs. Practicing predominantly from an Acceptance and Commitment Therapy or ACT approach, a new wave form of Cognitive Behavioural Therapy, Kristina also uses Narrative Therapy, Solution-Focused Brief Therapy (SFBT), Schema and Mindfulness-based approaches where these are beneficial and appropriate for clients. 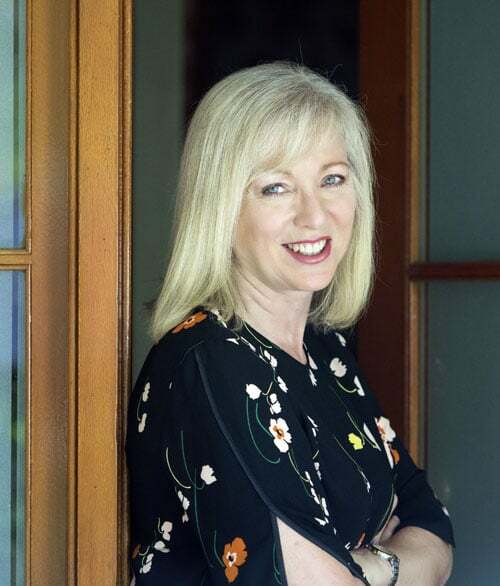 Kristina has experience working with a wide range of clients from adolescents to the elderly, and across a range of issues including depression, anxiety, relationship difficulties, coping with loss and adjustment, and people experiencing stress. Kristina strives to provide clients with a safe, supportive and respectful place to talk and to create a collaborative client-therapist relationship to work together to create change. 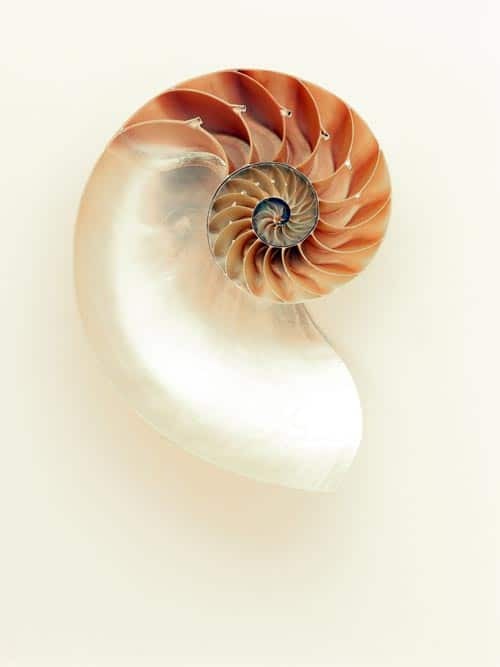 The Nautilus Shell is a symbol for expansion and renewal. It is a classic example of a Fibonacci sequence, which is a series of numbers where a number is found by adding up the two numbers before it. A Fibonacci sequence describes an amazing variety of phenomena, in mathematics, science, art and nature. A cross-section of a Nautilus shell shows the cycles of its growth as a series of pearl lined chambers arranged in a precise Golden Mean spiral. The Golden Mean Spiral is thought to be symbolic of life’s unfolding mysteries. The Nautilus grows increasingly larger chambers each season, moving into the new chamber for the next stage of its life. The new stage growth has led to the Nautilus being used as a metaphor for spiritual evolution. The Nautilus has survived in our deep oceans almost unchanged for around 500 million years. As a symbol of expansion and renewal, the Nautilus illustrates the wonders of science and nature, and the personal evolution we progress through during our lives.